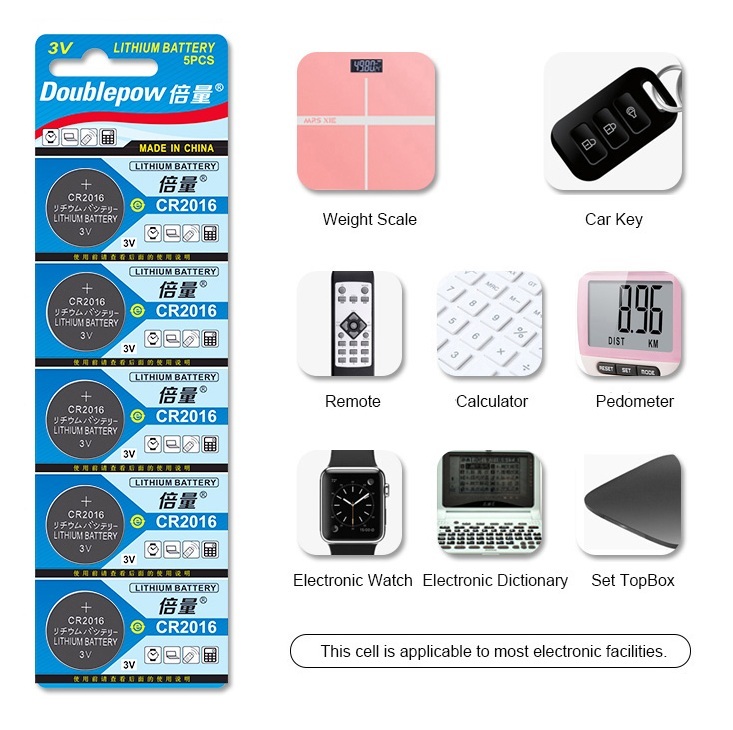 Weight Scale, Electronic Watch, Pedometer, etc. 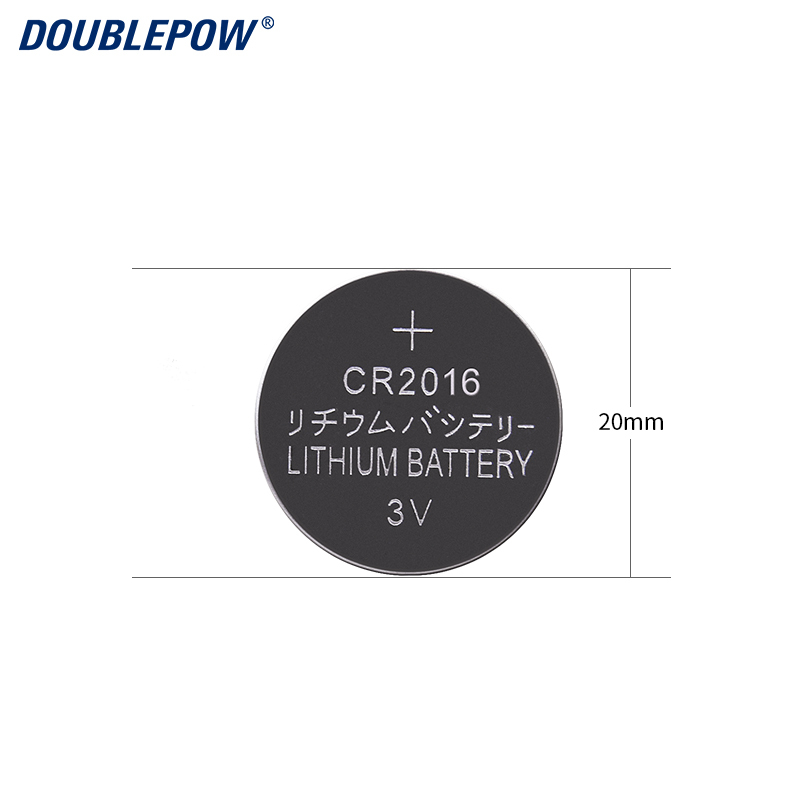 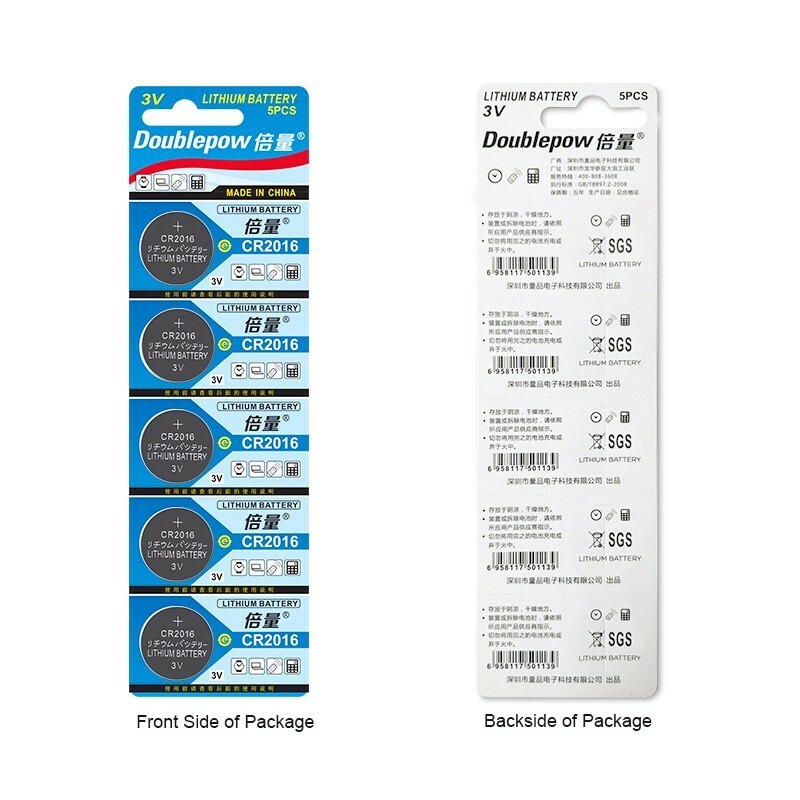 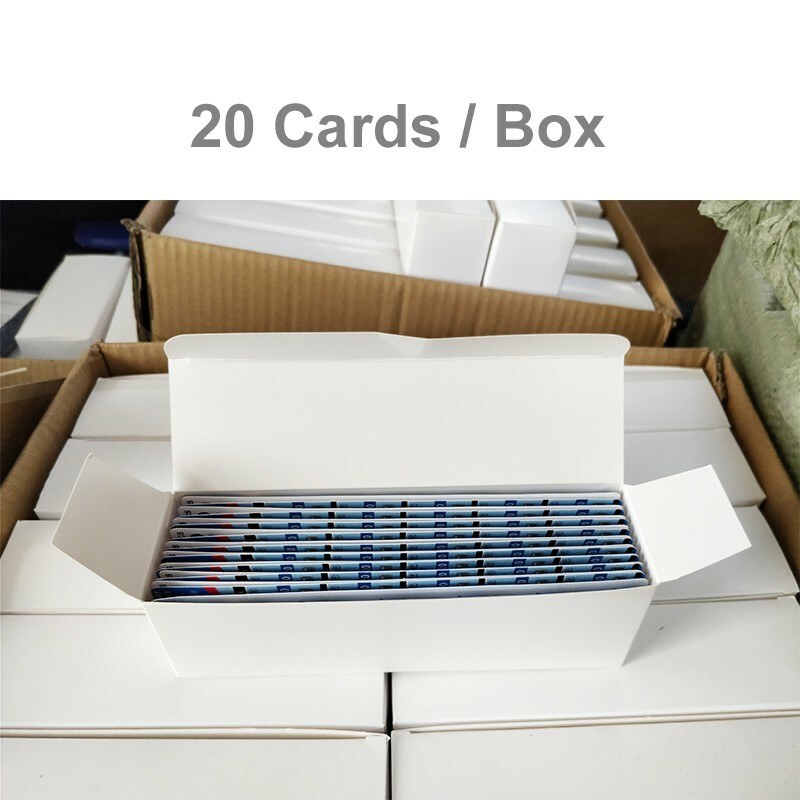 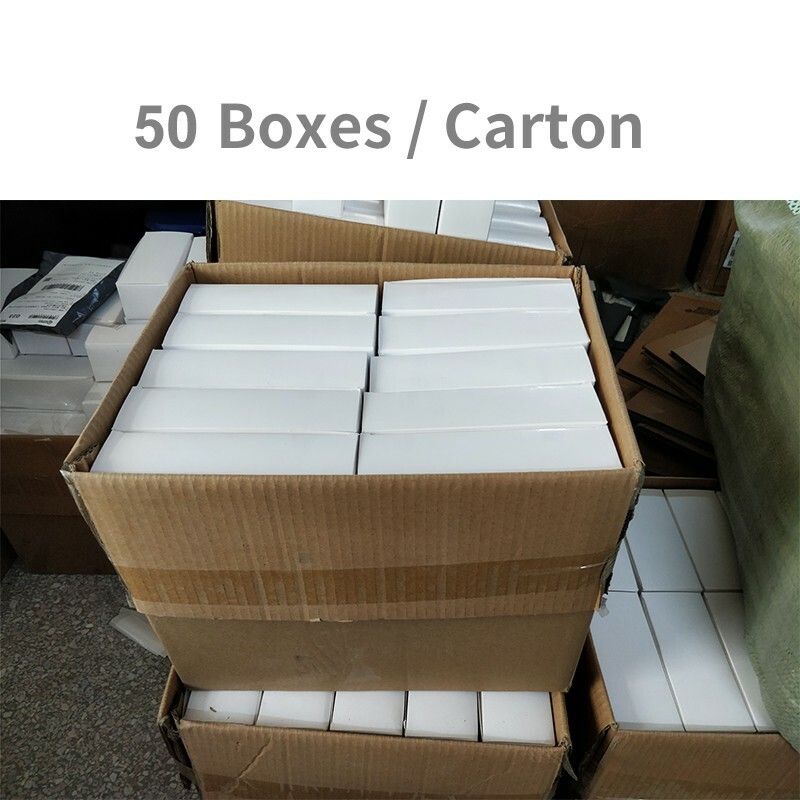 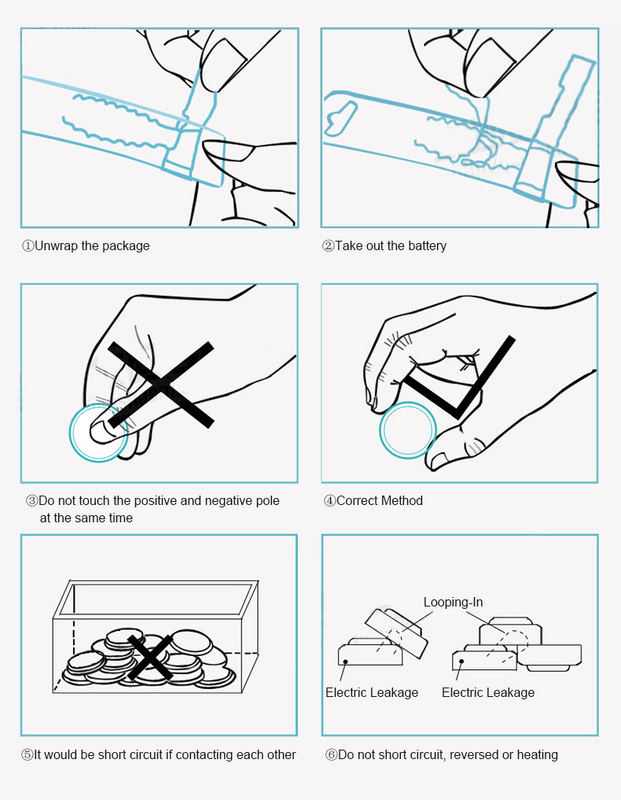 Doublepow, is the manufacturer who specializes in R&D, sales and services of various rechargeable batteries, battery chargers and consumer electronics. 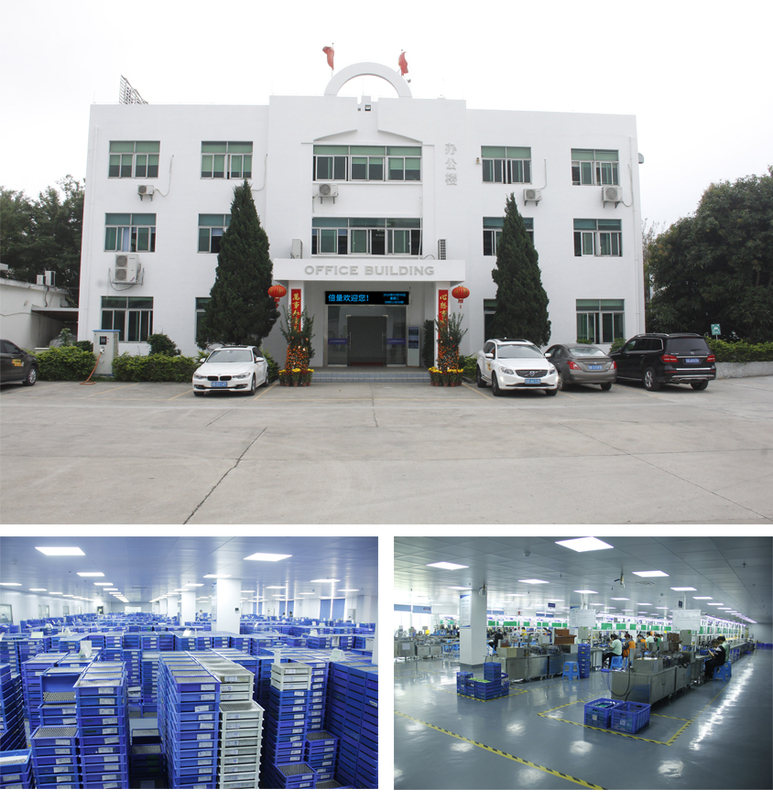 Established in 2012 , located in Shenzhen, Guangdong, which city has advanced technology and developed economy, next to one of the world’s fastest-growing area – Hong Kong. 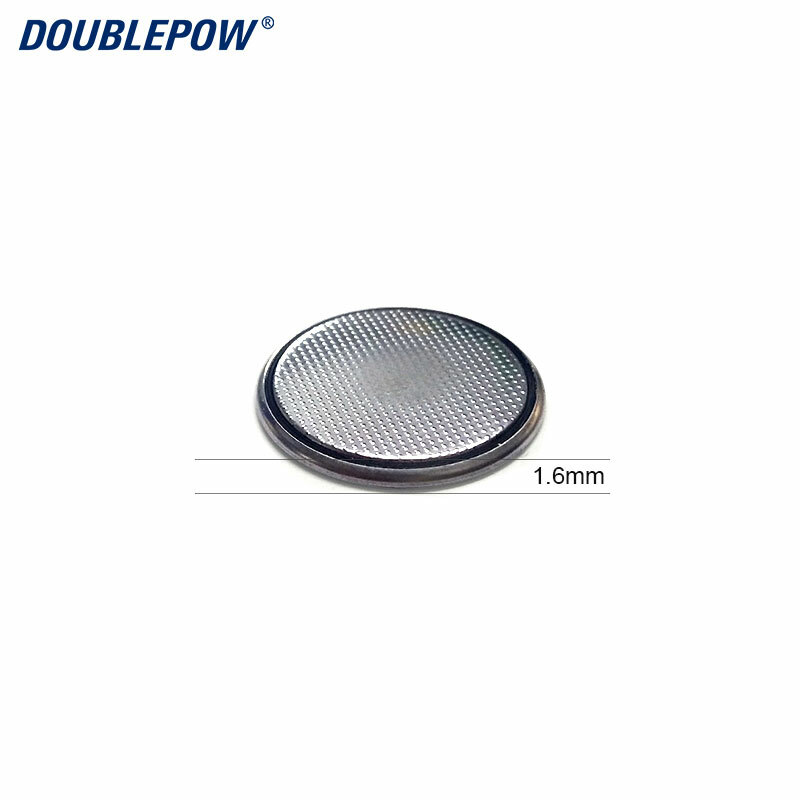 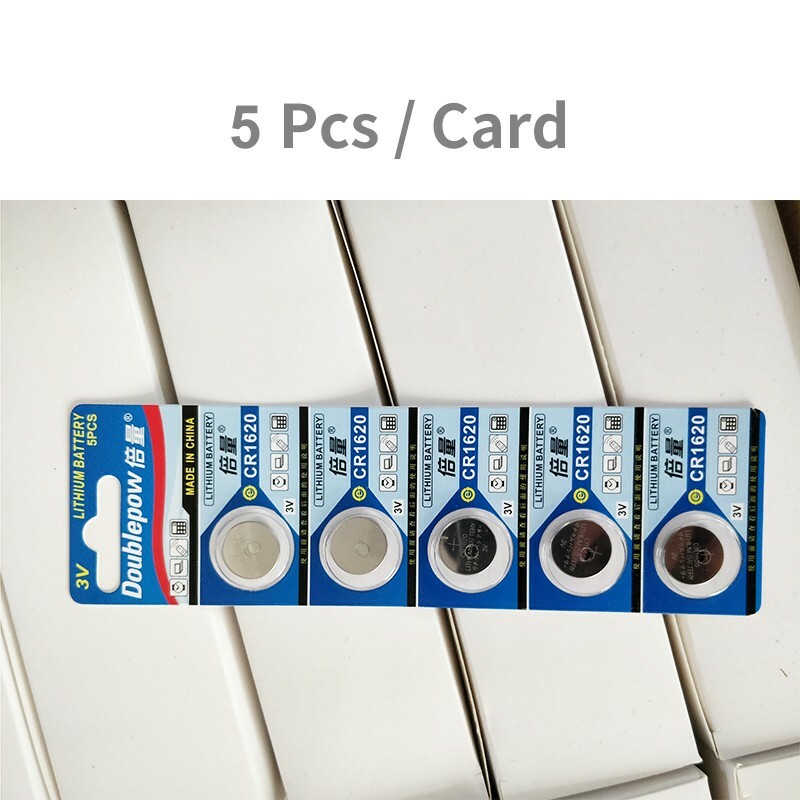 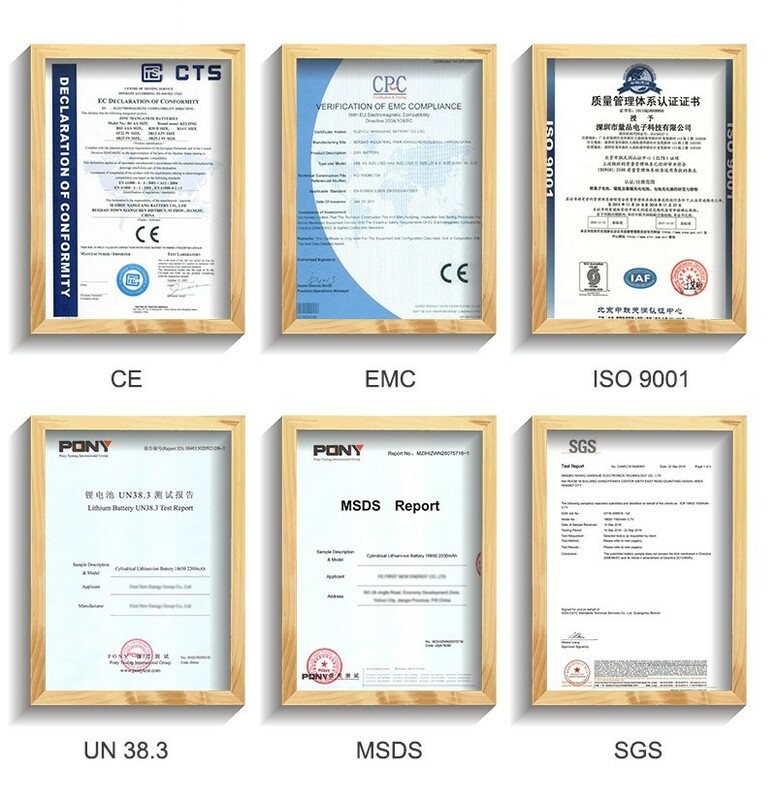 Our Quality Assurance Continually expanding our technical ability , our brand DOUBLEPOW is regarded as the synonym of quality by most of our domestic and foreign customers. 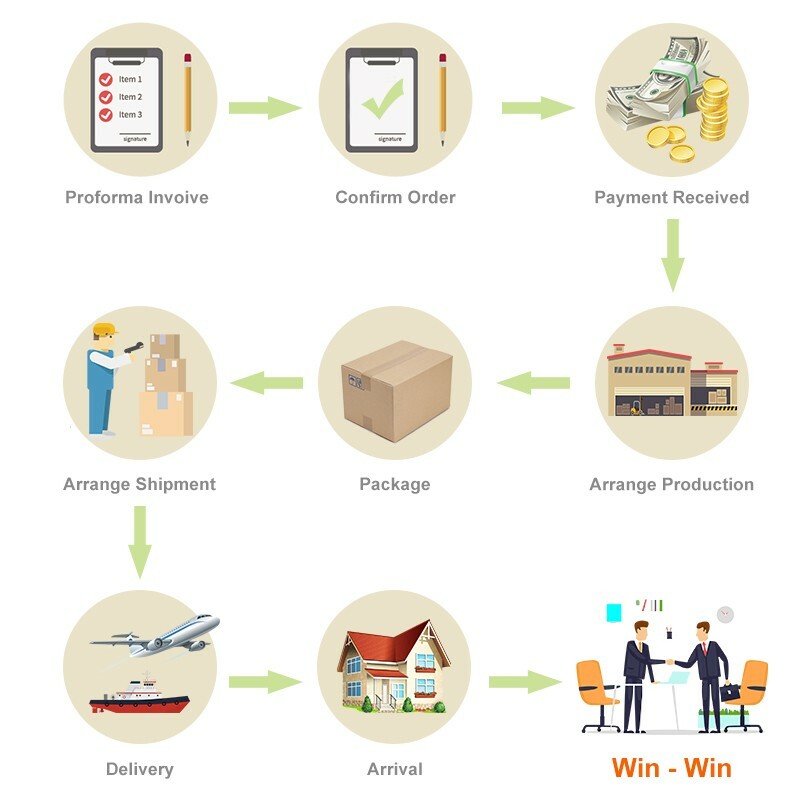 Our management system is more than a set of process, it ensures products’ quality and delivery on time.